A crown is a tooth-shaped “cap” that is placed over a tooth to cover and restore its shape, size, strength, and improve its appearance. When a crown is cemented into place, it fully protects the entire tooth. Crowns are used to protect teeth that are weak, severely worn down, or have a large fillings. Our crowns are custom-designed by one of our talented Worthington Dental Group dentists to restore your tooth to ideal function and esthetic beauty. Porcelain crowns are individually made by our on-site dental laboratory to precisely fit your tooth and match adjacent teeth in color and size. Porcelain crowns show no dark lines at the gum line and blend beautifully with your natural teeth. A bridge literally “bridges the gap” created by one or more missing teeth. An artificial tooth made out of porcelain replaces the missing tooth, and is connected to the adjacent supporting teeth. These supporting teeth are covered with porcelain crowns. Dental bridges are supported by natural teeth or implants. Every bridge is custom-designed by a talented Worthington Dental Group dentist to restore function and esthetic beauty to your mouth. 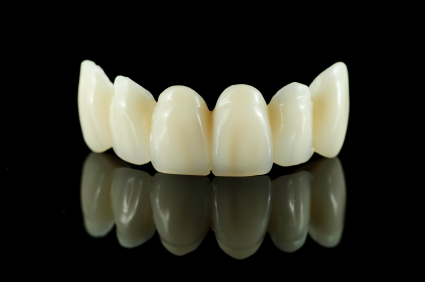 A porcelain bridge is individually made at our on-site dental laboratory for a precision fit and perfect color match. Porcelain bridges are cemented into place and are not removable. With our 3D scanner, we have taken the crown and bridge process to the next level. Everyone who has had a crown/bridge done knows the traditional impression process all too well: You have to sit with what feels like a big, gummy mess between your teeth for 5 to 7 minutes while it hardens. Now, we have to technology to skip that entire process! Our scanner takes an accurate 3D image of your upper/lower teeth without the gunky mess. The images are sent directly to our on-site lab to be custom-designed for the ultimate in fit and comfort. 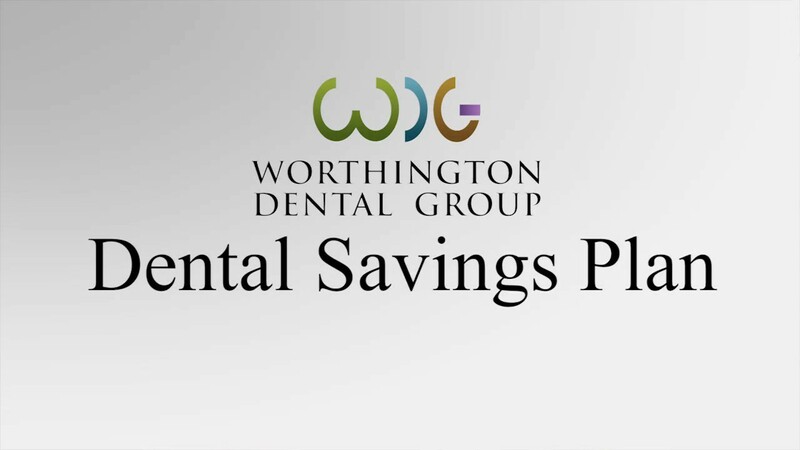 Are you ready for the Worthington Dental Group difference? 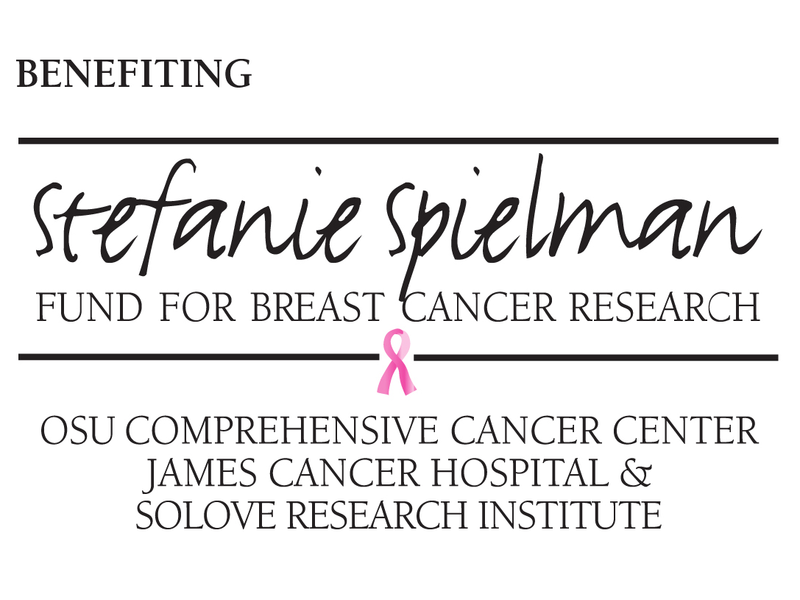 Call now and schedule your appointment!